Back at the Bordelon house, Ralph Angel seems intimidated by the material things Darla can offer Blue due to the financial support of her parents, and is ready to work himself into the ground to keep up. “You’re going to run yourself into the ground trying to be like daddy,” Nova tells him. Ralph Angel is unprepared for Nova to relay the story of Ernest’s suicidal ideations. The Bordelon children have crafted a mythology around their father’s strength that seems to do more harm than good at times. Elsewhere, Violet’s plan to pitch her pie shop is thwarted by a lupus flare-up. Violet is typically guarded about her diagnosis but she tells the grocer and seems worried that her disclosure will impact her business plans. Relatedly, this is one of the only depictions of lupus I’ve seen on television. The illness disportionately impacts black and brown women and medical research of the disease is critically underfunded. Nova has been on the case to uncover the truth about the Landrys’ scheme to build the private prison on the black farmers’ land. Unsurprisingly, she discovers that the Landrys’ claim that the EPA has deemed the land riddled with environmental issues is untrue. Colton Landry and his fraternity brother at the EPA are working together. Nova and Charley have no concrete proof yet, but it’s likely nothing is wrong with the soil in St. Josephine, and the Landrys’ EPA story is most likely just a cover to push through the plan to build the prison and evict black farmers in the process. The long history of black farmers being systematically discriminated against cannot be understated — it is happening at this very moment. 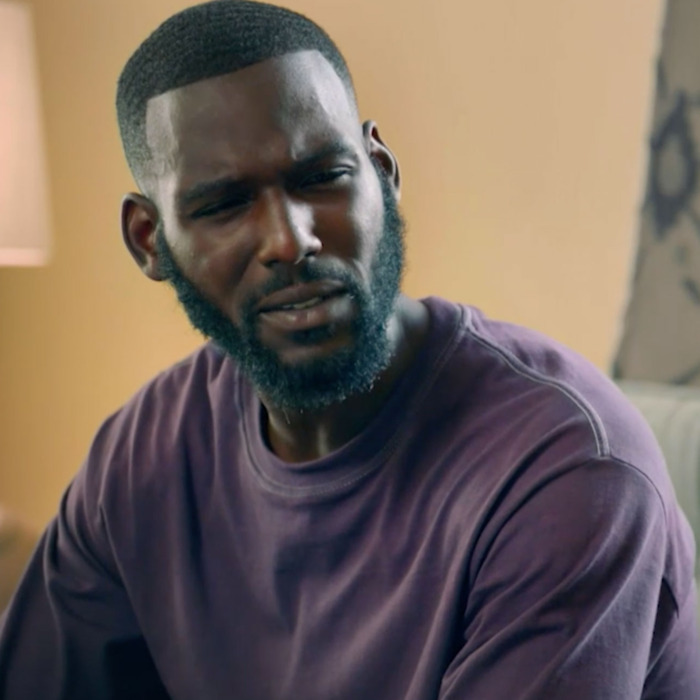 The Queen Sugar team’s determination to bring this story to light is noble. Black farmers have lost an untold amount of acres and profits since the end of the Civil War and it is important to disabuse the public of any notion that this practice has stopped. The Bordelons now have the information to turn the Landrys’ plan on its head but history is not on their side. At their father’s home, Nova tells Ralph Angel to stay the course. Will the Bordelons be able to stay the course and beat the Landrys at their own game? • The scene where Nova sages the land is beautiful. • Nova and Charley’s relationship seems mended. But now that Charley has started questioning Nova about the mystery man she’s been seeing, it’s just a matter of time before the truth about Nova and Remy comes out.